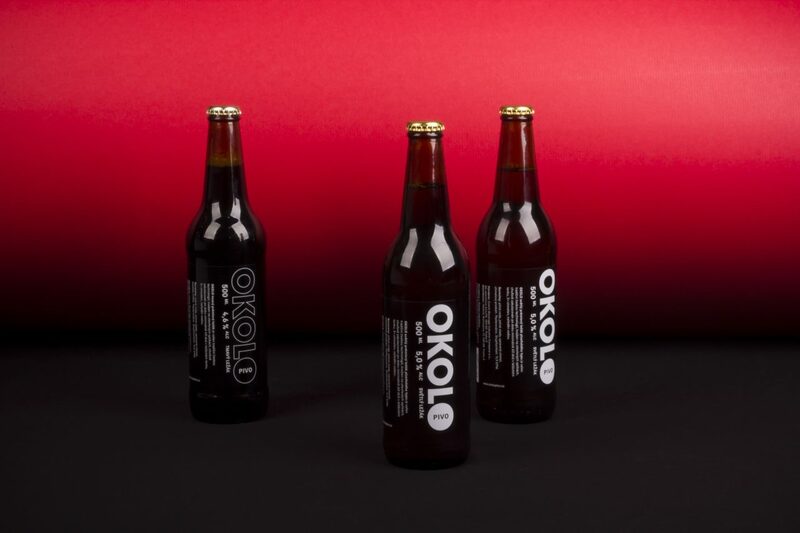 Ever since the beginning of its creative process, the creative group OKOLO has been trying to document, present and promote design, architecture and other branches of human activity. It focuses mainly on things close to its conviction and then places them in a completely new, and often unexpected context. And the fact that drinking beer with our friends is a favorite activity of ours is no secret. 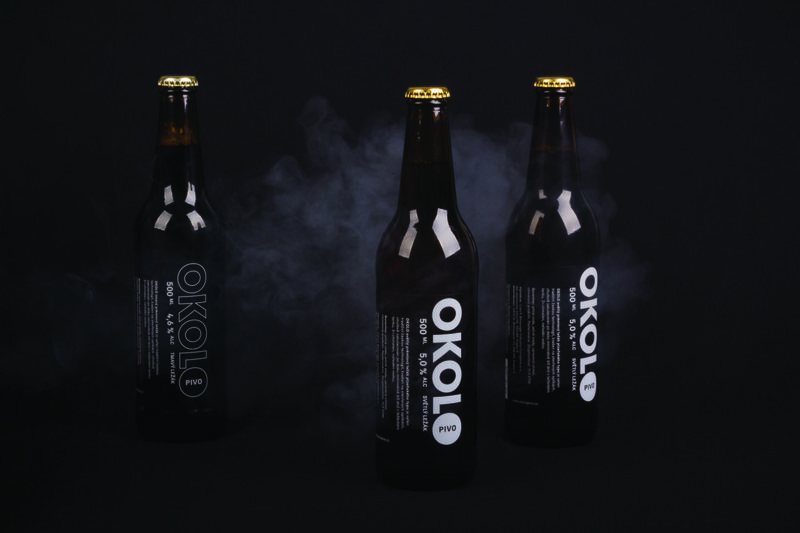 We were only a step away from creating our own lager under the OKOLO brand. This step was choosing a suitable brewery for co-operation, and at last, Vyškov Brewery was chosen. 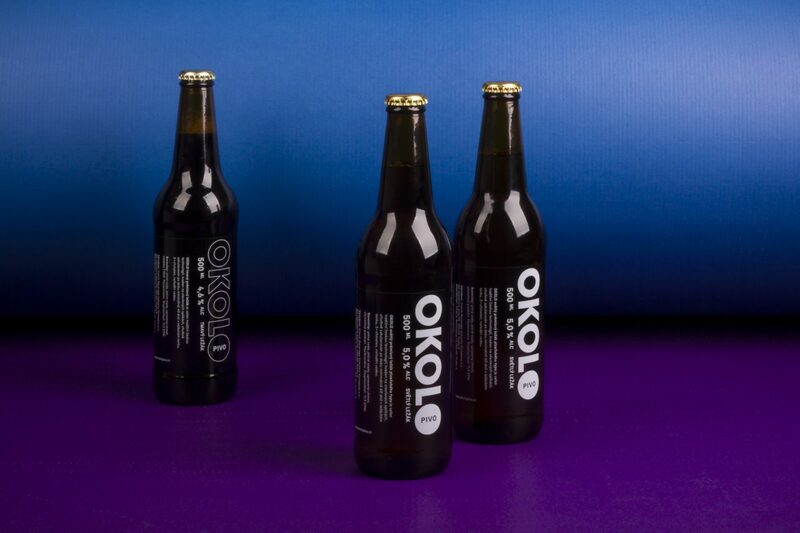 So the OKOLO beer was born. 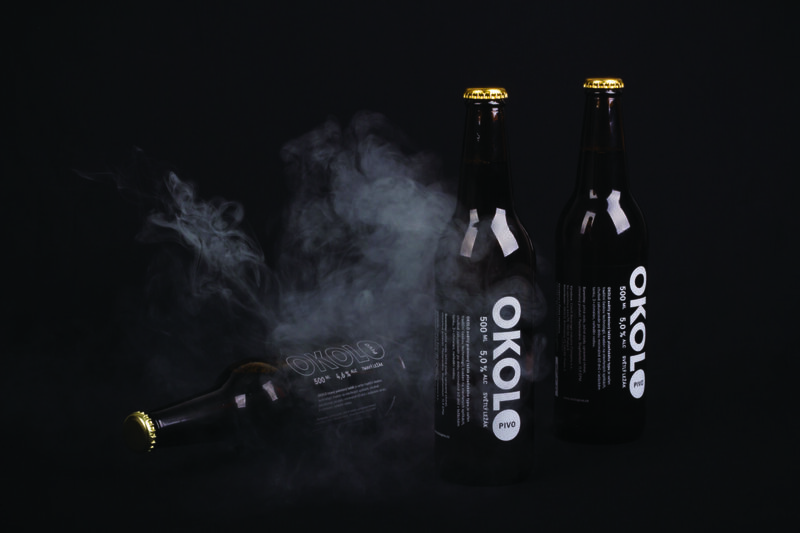 As a homage to the drink that has constantly irritatedÂ our imagination and which originated many of our creative projects.